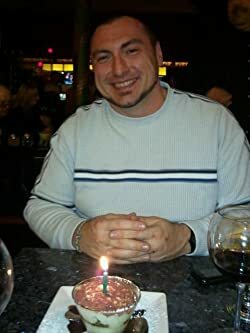 Chris Philbrook is one of the leading writer's in today's indie author market. With best selling titles in four different genres, his storytelling abilities are widely loved by thousands of fans. Known for his ability to tell a moving emotional tale while still maintaining a sharp sense of humor, Chris' characters are beloved, and his stories intense, and well thought-out. He lives in New Hampshire writing full time in the Monadnocks with his dog Abby, and his neurotic cat Gilbert. Please enter your email address and click the Follow button to follow Chris Philbrook!